Relationship with in-laws don’t end just because of spouse’s death, said the Court. 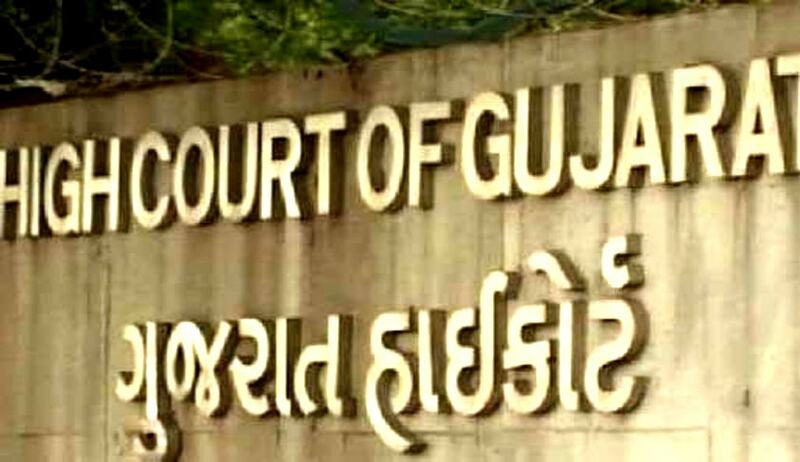 The Gujarat High Court in Jitendrabhai Bhikhabhai Bhambaniya & 2 ors. v. State of Gujarat & 1 another has held that the relationship between a woman and her in-laws does not come to an end just because her husband has expired. The judgment delivered by Justice SG Shah reached the conclusions after re-appreciation of evidence and partly allowed the petition, quashing the orders whereby the petitioners, the brother-in-law and sister-in-law to the widow, had to hand over a shop under HUF property to the wife and her children for possession. In the case, the widow had preferred applications under sections 17, 18, 19, 20, 22 and 23 of the Domestic Violence Act, 2005 (DV Act) and prayed that she be allowed to stay at the property where she had been residing with her husband, which formed a part of the HUF and also ownership of shop which was bought from the joint family property, although they had been running it on their own. The court had to ascertain whether the widow was entitled to any relief as claimed by her. It was opined that to get relief under the DV Act, there had to be a ‘domestic relationship’ between the parties and the provision is such that there is no restrictions for claiming such relief even by the widow. ‘Domestic relationship’ as defined under the Act meant a relationship between two persons who live or have, at any point of time, lived together in a shared household, when they are related by consanguinity, marriage, or through a relationship in the nature of marriage, adoption or are family members living together as a joint family. Therefore, it was agreed that the definition is wide enough and includes family members living together as a joint family. However, the court also agreed with the trial court’s finding that the widow was not entitled to any relief under the DV Act as she had been living in a separate household and, thus, did not have a ‘domestic relationship’ with the in-laws per se. The finding in the judgment of the Supreme Court in S. R. Batra vs. Tarun Batra [AIR 2007 SC 118] whereby it was held that the ‘wife is entitled to claim a right to residence in shared household, which is belonging to or taken on rent by the husband or which belongs to joint family to which husband is a member, but such right cannot be claimed in exclusive property of in-laws’ was reproduced in the court and reiterated in the decision. Thus, the part of the order wherein the in-laws were directed to give the widow ownership of the shop with the help of police, was quashed and set aside and the part wherein she was allowed to continue staying in her residence, which formed a part of the HUF, was confirmed. Thus, this way, the petition was partly allowed.